There’s never a good time to experience a dental emergency. 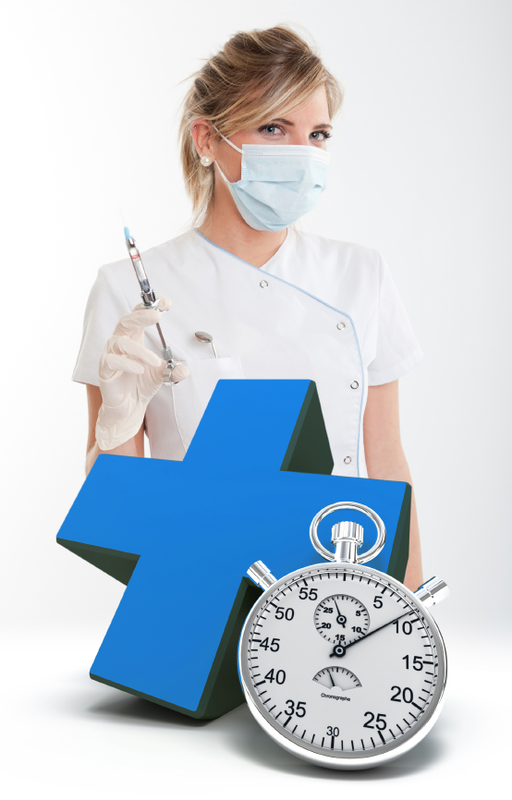 If you or a loved one suddenly suffers from one, though, immediate professional help by a top dentist is important. As the following circumstances illustrate, letting a dental emergency persist can result in significant pain and lasting complications. Toothaches often bring people to the dentist’s office. The cause of a toothache can vary , but each may reveal a serious underlying problem. Chronic tooth pain may indicate the presence of extensive tooth decay. This decay can penetrate the inside of a tooth and damage resident blood vessels and nerves. Sudden tooth pain may point to a cracked tooth. When the integrity of the tooth structure is compromised, it can lead to bacterial infiltration. This can also give rise to extensive tooth decay and infection, which require professional expertise to remedy. A bump to the mouth or slip and fall accident can cause a painful and dangerous tongue laceration. The tongue is comprised of muscle tissue, and if injured, can suffer from permanent damage. A lacerated tongue can also result in extensive blood loss, which can make a person susceptible to dizziness and loss of consciousness. 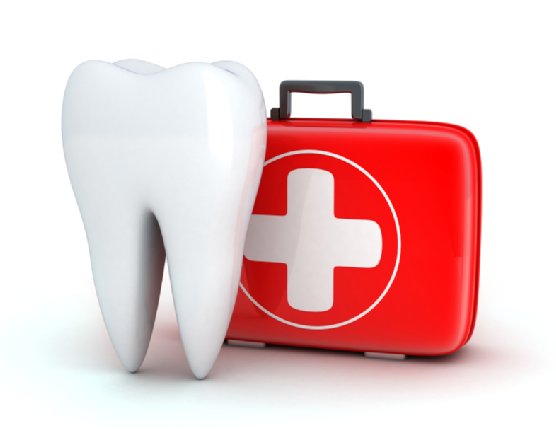 Seeing a dentist as soon as possible for suture treatment is necessary to ensure complete recovery. A broken tooth can produce both cosmetic and clinical complications. Depending on where the fracture occurs, it can leave the tooth vulnerable to a bacterial invasion, which can lead to a host of future oral health side effects, including cavity and infection problems. Consulting a dentist upon suffering a fractured tooth is imperative to treatment, as in some cases, the fractured component can be reattached to restore a person’s smile and prevent infection issues. Park 56 Dental is available to its NYC patients at all hours. If you experience a dental emergency, do not hesitate to contact us at (646) 783-3529. Our top cosmetic dentists can attend to your immediate needs as quickly as possible for your ultimate comfort and complete recovery. Keep Track of Your Invisalign Treatment With This App! Successful Invisalign care requires that you regularly switch your aligners. The Align On Time application can guarantee that you change out your aligners on time for fast and effective orthodontic care. 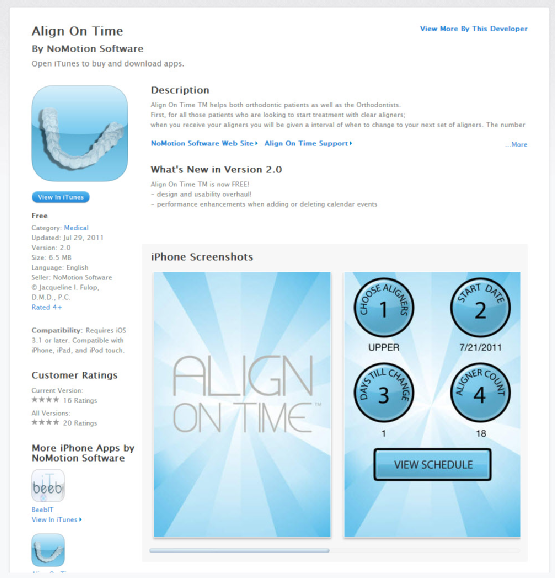 The Align On Time app provides users with the means to schedule their treatment changes into their smartphone devices. So if you rely on your phone to keep you up-to-date on your most important events, Align On Time is for you! Once you input your information, you never again have to worry about missing the deadline for your aligner changes. Your phone will alert you each and every time you need to use a new Invisalign aligner. Park 56 Dental offers Invisalign treatment options for individuals in the greater NYC area. To make an appointment with a top cosmetic dentist , call us today at (646) 783-3529. A knocked out permanent tooth is one of the most serious dental emergencies. If this happens, it is important to act quickly to save the tooth . Handle the tooth carefully and avoid touching the root, as it can be easily damaged. If the tooth is dirty, rinse it with milk while holding it by the crown. If milk is unavailable, rinsing with water can also work. Do not wipe it with a cloth, as this could damage the tooth. Keep the tooth moist by placing it into a glass of milk. An alternative to this is placing it in the mouth, between the cheek and gum. After securing the tooth in a safe place, get to the dentist as quickly as possible. Park 56 Dental is an emergency dentist in NYC that can provide quick assistance in the event of a knocked out tooth. In addition to providing emergency dental care, we offer dental implants, cosmetic and sedation dentistry, oral surgery, and more. Visit our website or call (646) 783-3529 to learn more about our practice.